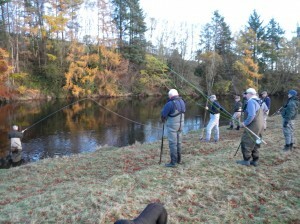 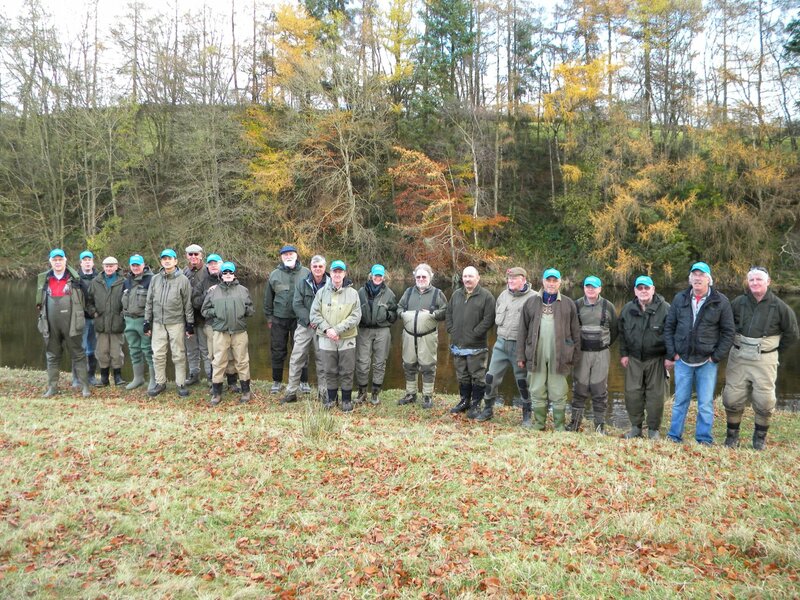 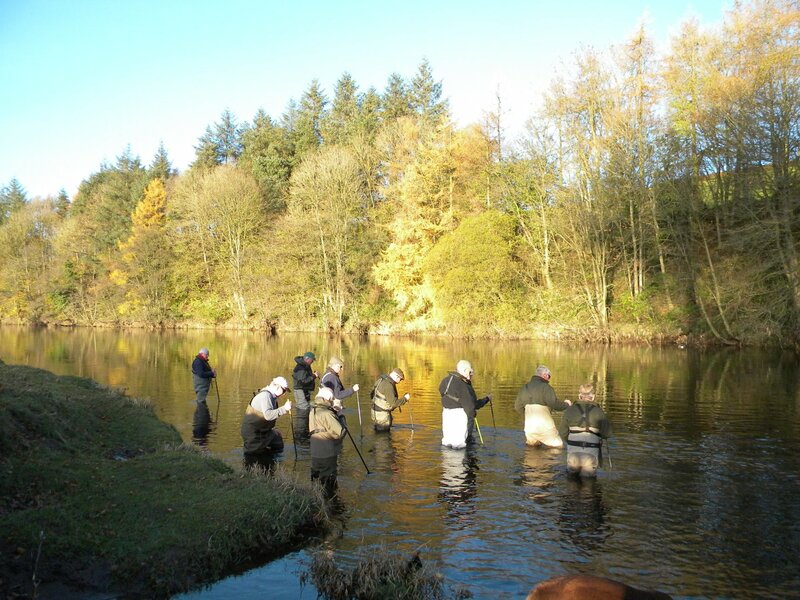 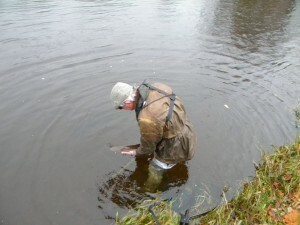 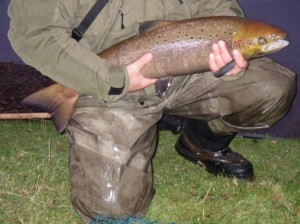 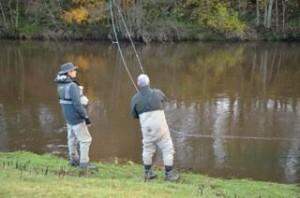 A fantastic effort from those at our 2012 Salmon School resulted in 6 salmon caught (largest 15lb) over the 6 days! 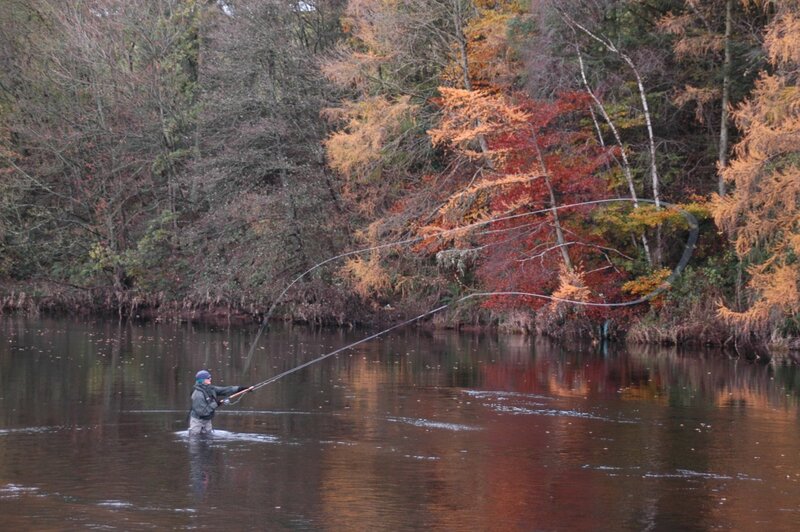 It’s always great to see the fish but for us it’s even more than catching salmon. 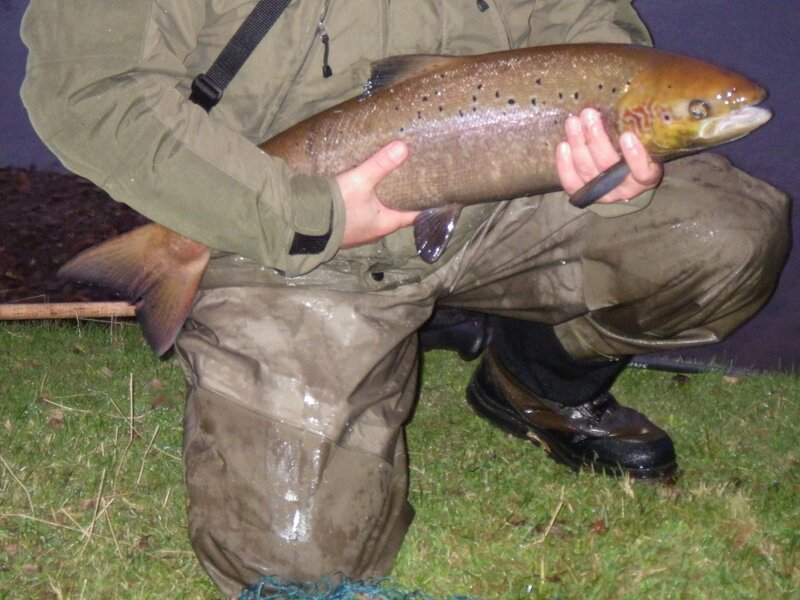 It’s far more to do with learning about this beautiful fish, how to handle the 14ft rod, casting, wading and gaining the confidence in the river, as well as the stunning scenery, food and company….catching a fish is just a bonus! 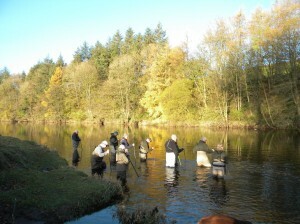 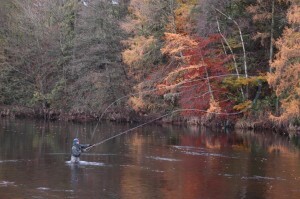 See www.SalmonSchool.co.uk for more information and for 2013 dates.